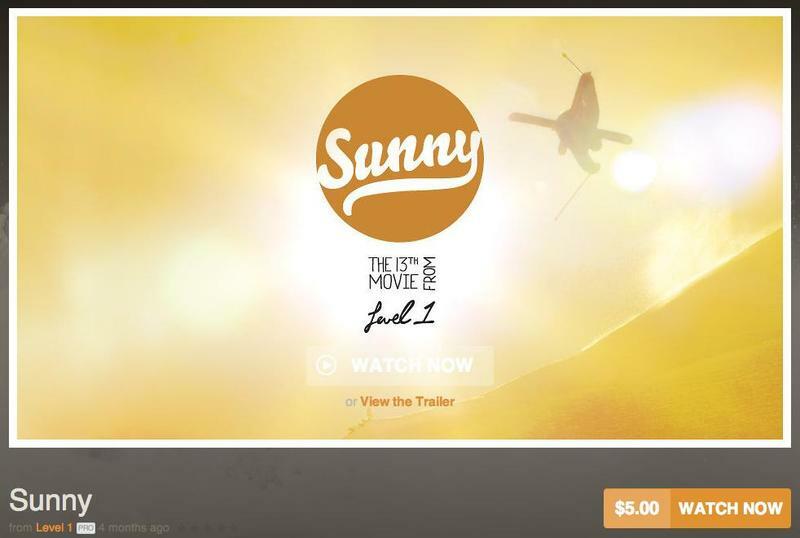 Vimeo Pro users can now sell their content, the service announced on Tuesday. For all you aspiring film markers out there, this will be a wonderful way to get a return on all your hard work. I've seen a number of great videos on Vimeo I would've gladly paid to see; Vimeo obviously agrees its user base has the talent to warrant the new service. Vimeo Pro itself is $199 for a yearly subscription, which is a pretty hefty price of admission. But imagine the possibilities were you to set a price on your content. Vimeo On Demand will work in a 90/10 revenue split, so content creators keep 90 percent after transaction fees. Vimeo covers delivery costs. Users are free to approach the new service anyway they like, too: sell films, episodes and anything else you think warrants a price tag through Vimeo On Demand. You can set the price to anything you think is fair, and also control the viewing period someone has after purchasing your work—as little as 24 hours on up to a year. You even have control over available regions. "Since we founded Vimeo in 2004, we've been dreaming of a world where more and more creators can support themselves with their work alone," Vimeo's Blake Whitman said. Content purchased through Vimeo On Demand can be viewed on any compatible mobile device, and also via an Apple TV, Samsung Smart TVs, Roku, Xbox, Boxee and more.